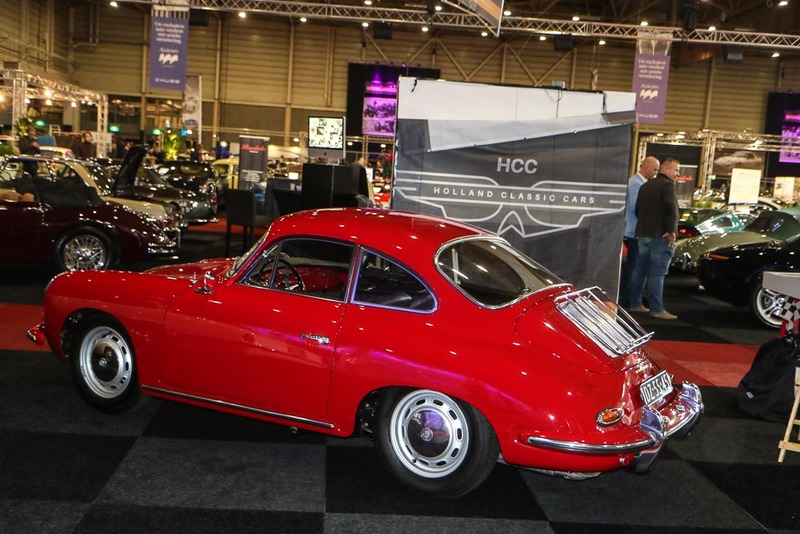 Last October 2018, InterClassics Maastricht won the second prize during the awards ceremony at the Historic Motoring Awards in London, in the ‘motoring event of the year’ category. 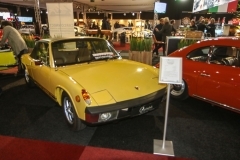 This was the first year that InterClassics Maastricht was nominated for this award. 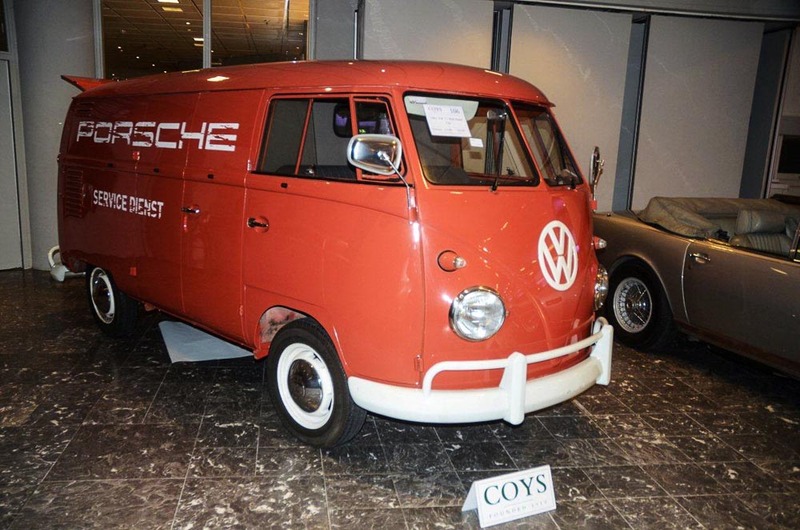 Seen the quality of the show, you can hardly say that 2nd place was undeserved. 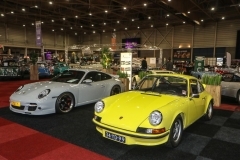 Of course, we went with high expectations to the MECC in Maastricht to attend the late-night opening last Thursday. 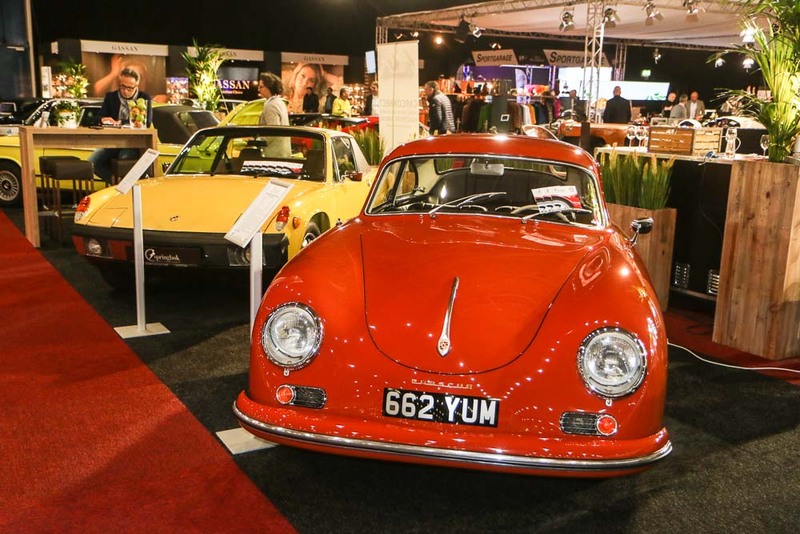 With the major theme “La grandezza della Lancia”, Interclassics Maastricht paid tribute to the Italian brand Lancia. 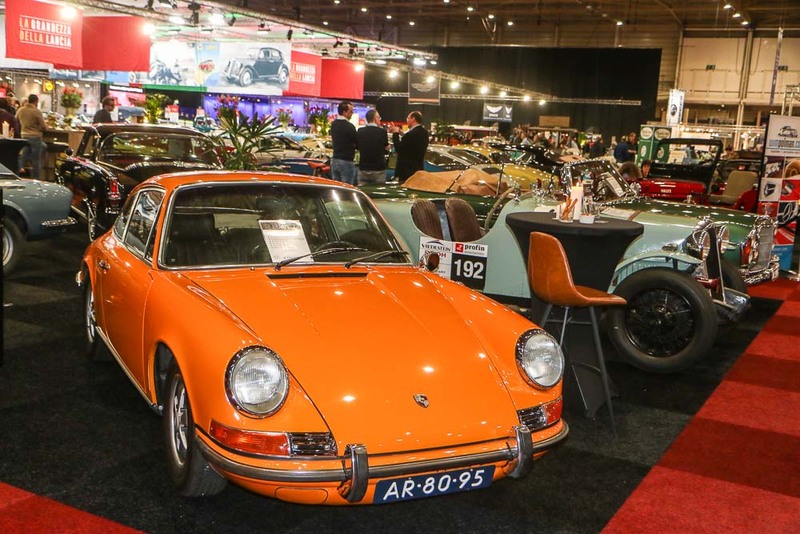 The highlights from the rich, more than 100-year history of the brand will be presented in cooperation with the Lancia Clubs of the Netherlands and Belgium and various museums. 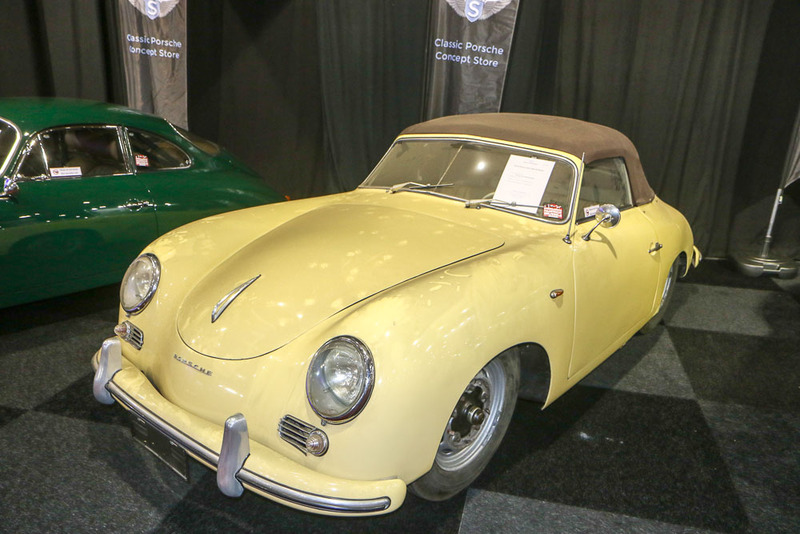 The highlight of the Lancia exhibition was the only original Lancia D23 Spyder Pininfarina remaining. 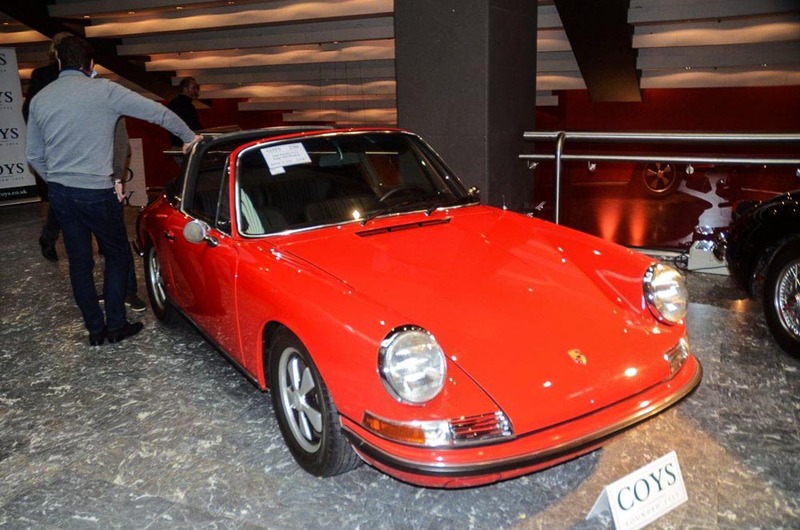 For Lancia fans definitely an important car. 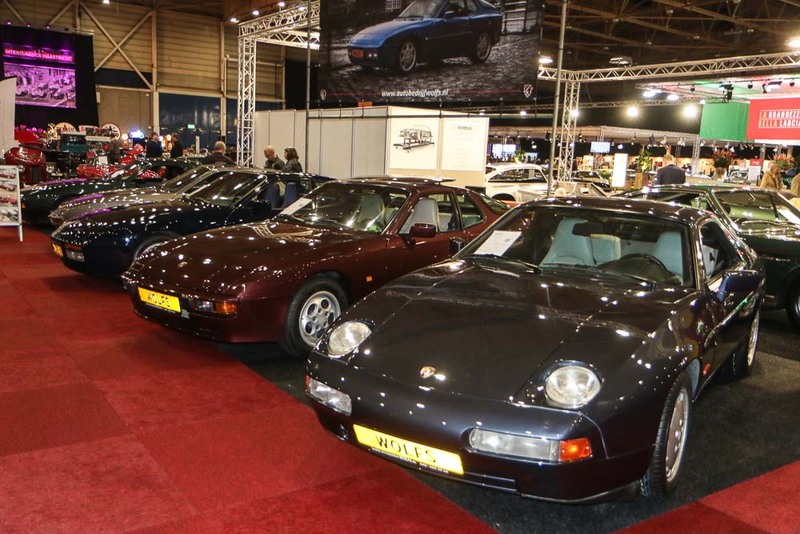 But honestly, we are not very excited about Italian cars so we spent our time looking for Porsches. 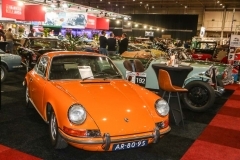 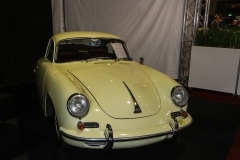 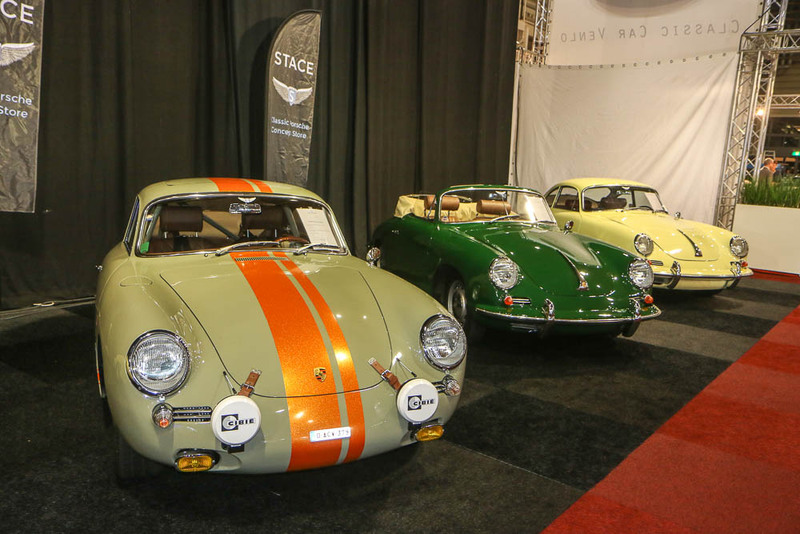 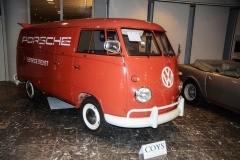 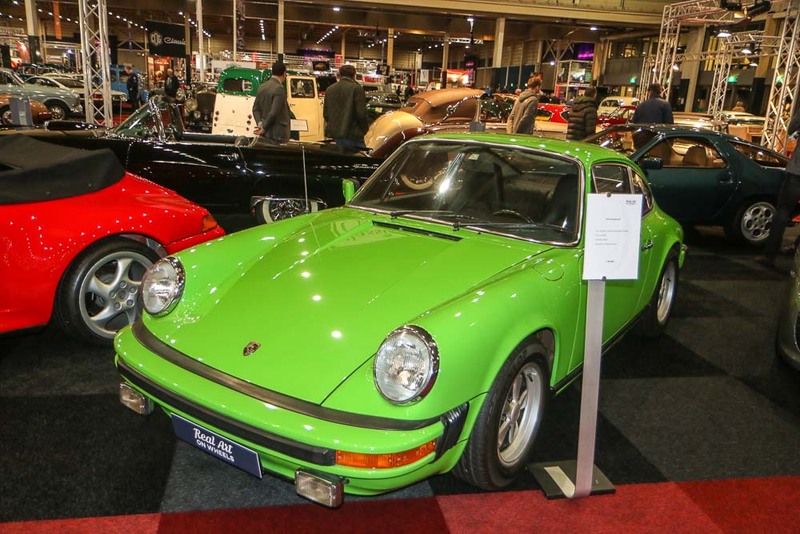 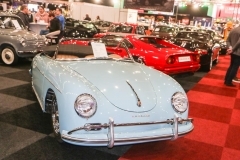 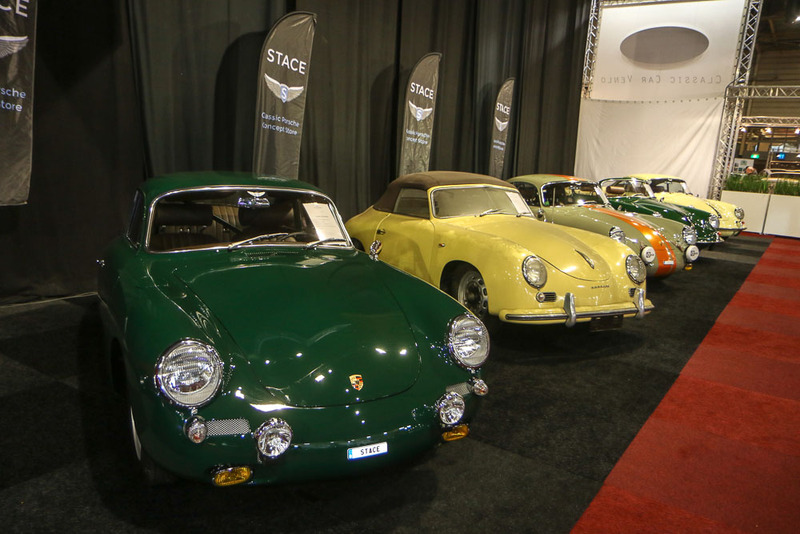 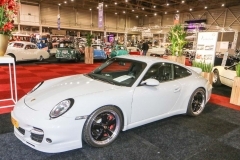 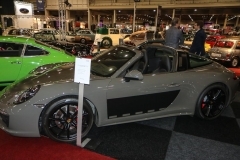 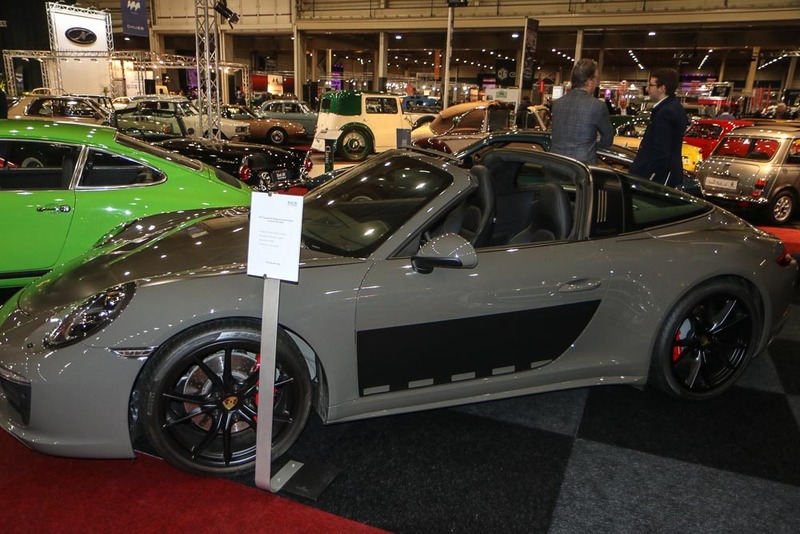 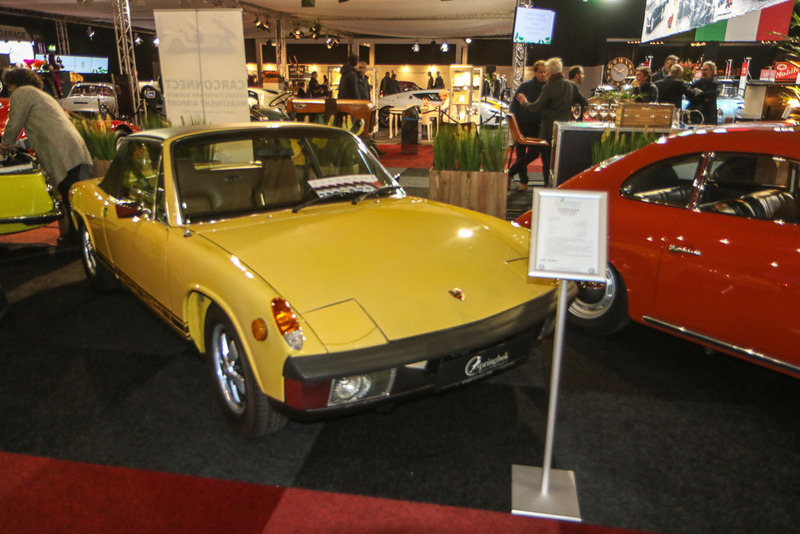 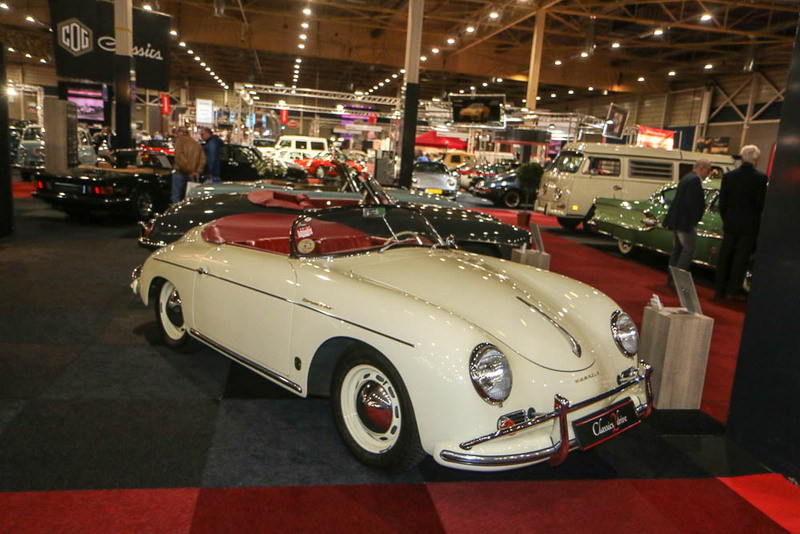 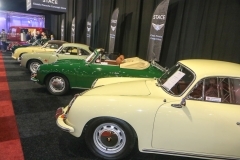 Finding a Porsche at the Interclassics Maastricht is absolutely not difficult. The last few years, the number of Porsche sportscars is overwhelming. And nothing else this year. 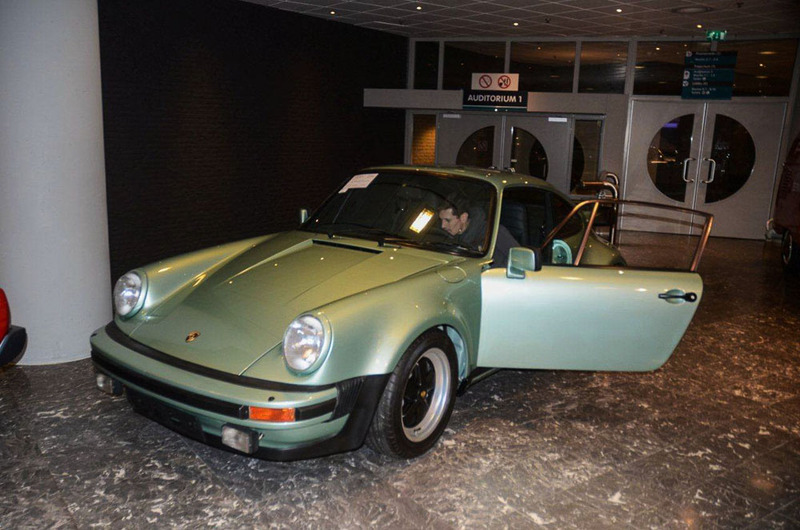 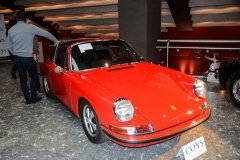 All kinds of Porsches were presented for sale. 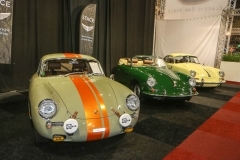 Early Porsche 356 over the different generations of the Porsche 911. 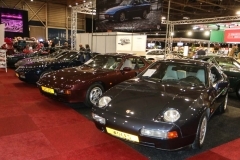 Transaxle Porsche’s like the Porsche 944 and Porsche 928 are offered for sale and hoping to find a new owner. 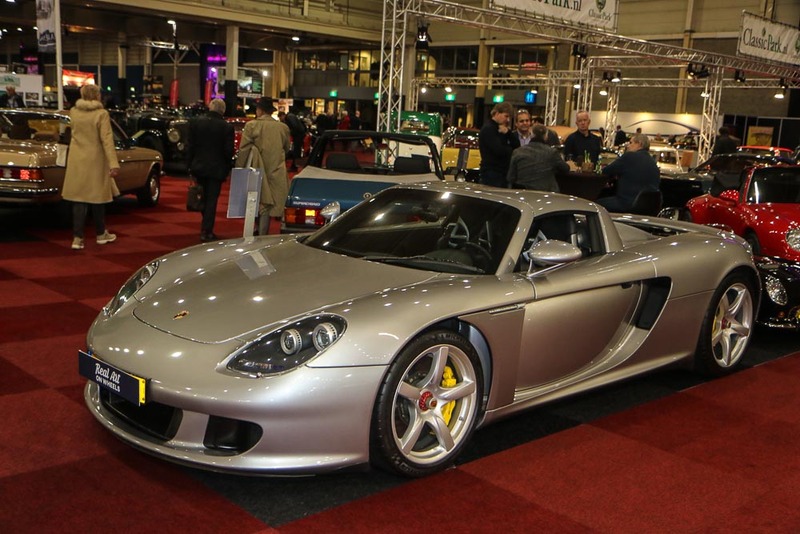 Even the Porsche Carrera GT was well represented with 2 of the present. 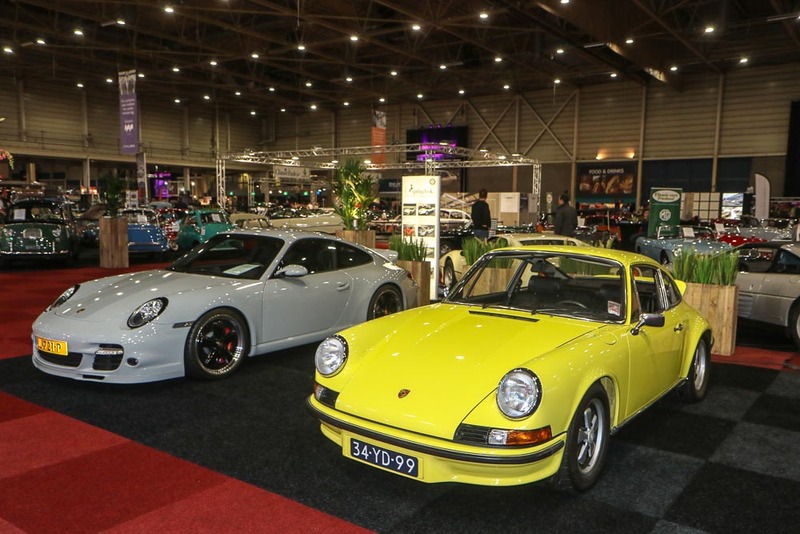 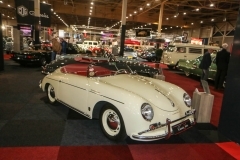 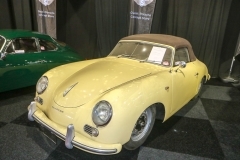 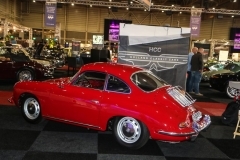 And despite a large number of Porsche’s at the Interclassics Maastricht, we did not have a completely satisfied feeling when we left the show.